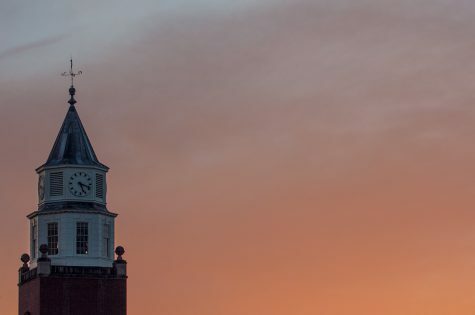 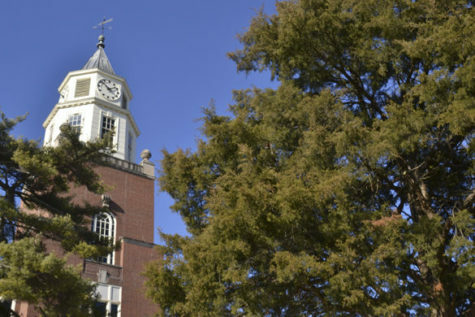 Following the Board of Trustees approval of a two percent tuition raise Thursday, heated discussions took place in regards to concerns over the stability and future of SIU and its restructuring. 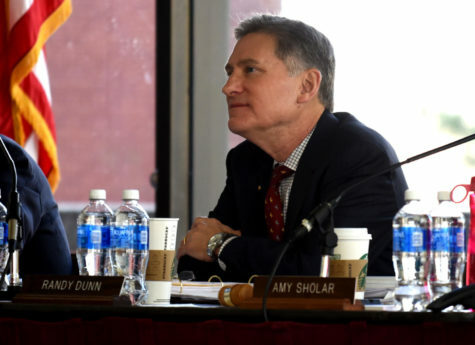 Ethics inquiries into recent hirings related to the chancellor were passed on to state office Friday. 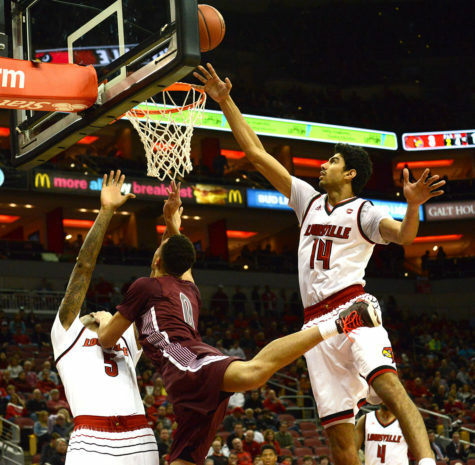 The Salukis defeated the Illinois State Redbirds (9-9, 3-3 MVC), 74-70 with a second half comeback. 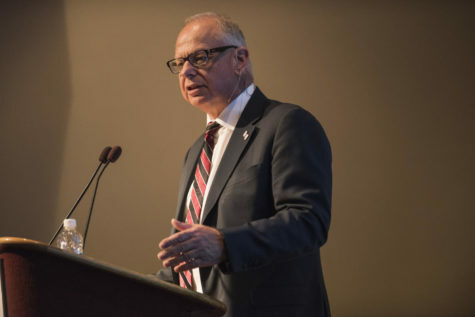 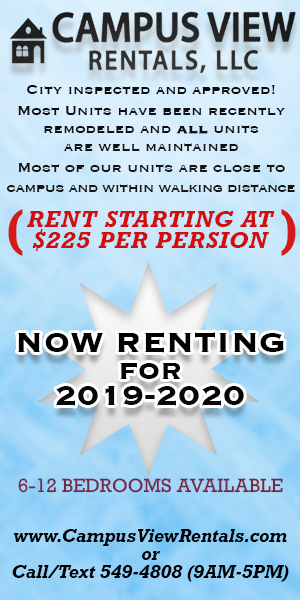 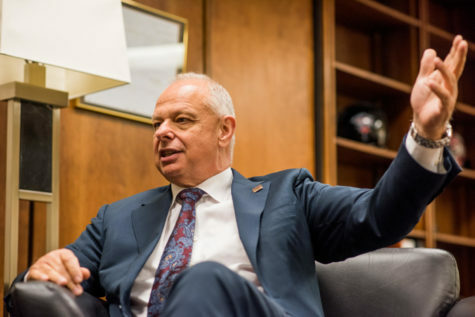 On Friday, Chancellor Carlo Montemagno released the second draft of his plan to reorganize all academic programs from a departmental system to a school structure. 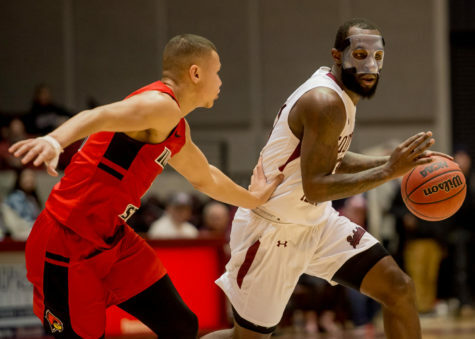 The SIU men’s basketball team beat four nationally ranked opponents since 2000, with only one of those victories against a top-20 team. 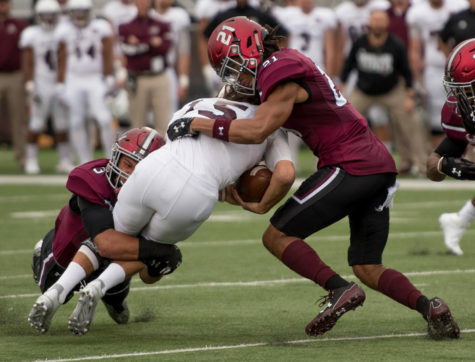 The SIU football team fell to Missouri State 36-28 at Saluki Stadium on Saturday. 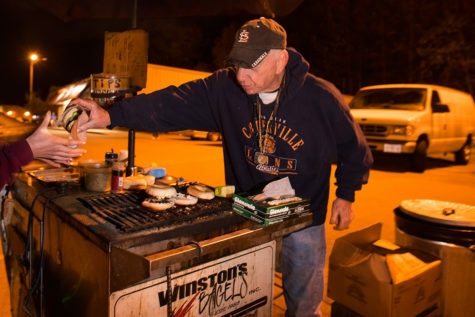 The legacy of Winston’s Bagels will continue with a new face running the beloved cart – Brad Priess of Murphysboro. 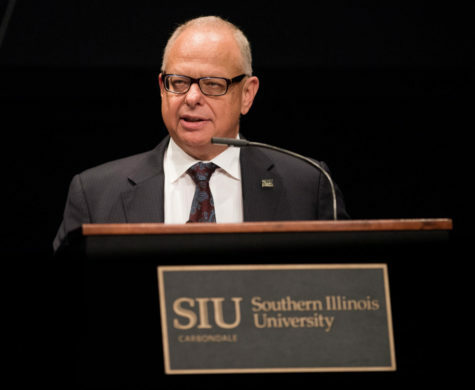 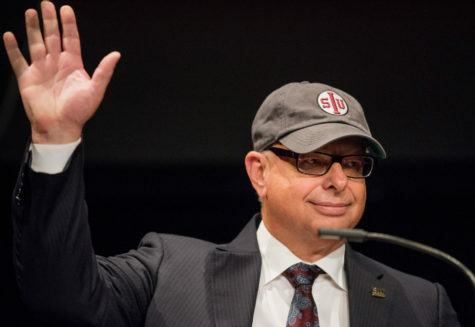 Since Chancellor Carlo Montemagno unveiled his plan to reorganize SIU’s academic units in September, some student leaders say he has not been receptive to their input — particularly input from women and minority students. 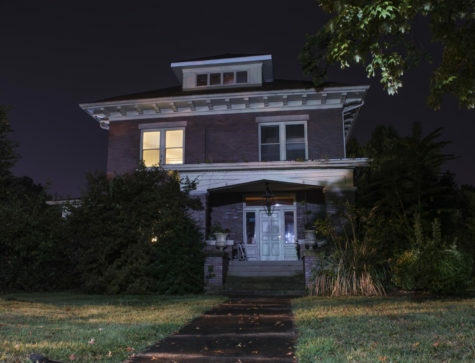 Nearly 90 years ago, the end of two lives sparked the beginning of a local legend.